You can greatly improve your health as well as your environmental footprint by going "Meatless" at least one day per week this spring. This is a 6 week challenge. Start by reviewing the Meatless Monday Outline. Remember that "Meatless Monday" is a national campaign, but we're adapting it for your group to go "Meatless in Spring". We're providing the "Meatless Monday" outline so you are familiar with the concept and movement. We've then provided a Meatless Spring "Kit". This contains a simple idea sheet to get you started and thinking. This also contains a blank sheet so you can begin to plan and brainstorm your "Meatless Spring" adventure. Last, we've provided 4 blank menu sheets so you can plan a day each week until you get in the habit. You Can Do It!!! 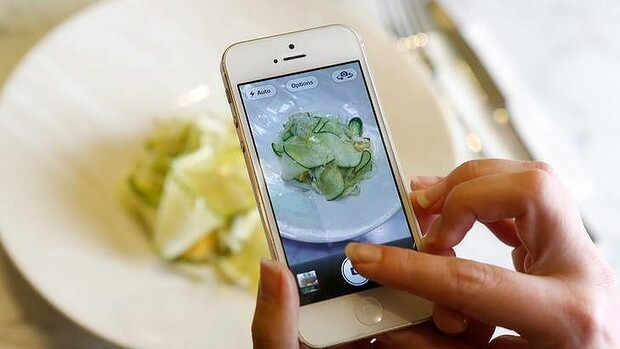 Don't forget... Take Photos of your meals on your meatless day and send them to your local Champion. Some locations may require this and some may not. This us up to the discretion of the location. * Going "Meatless" once per week may reduce your risk of chronic preventable conditions like cancer, cardiovascular disease, diabetes, and obesity. * Going "Meatless" once per week can also help reduce our carbon footprint and save precious resources like fossil fuels and fresh water.